Craving and hungry for BBQ? BBQ Wholesale Centre has more than 10 years of food catering experiences specialize in barbecue food. We have extensive practical knowledge in planning and organizing successful parties, from over 10 people to few thousands. BBQ Wholesale Centre has been well known for providing quality and delicious marinated barbecue food at wholesale price. 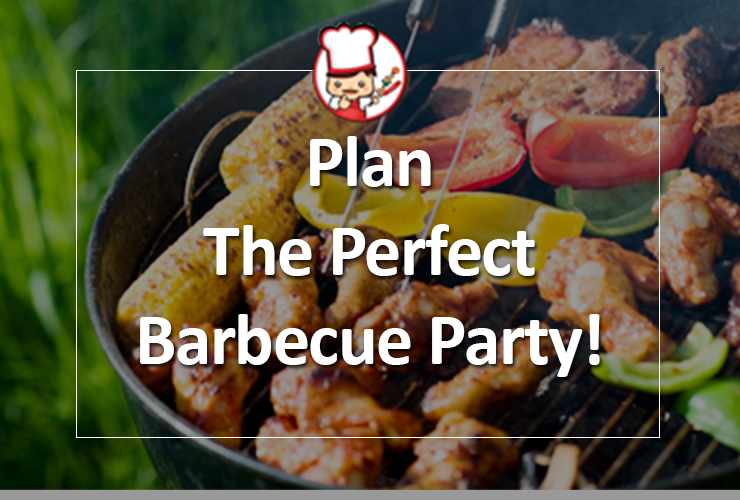 You can definitely count on us for your important barbecue events. You may refer to our BBQ 101 for tips on food planning, grilling techniques and various delicious recipes. To make your barbecue truly enjoyable, below are some recommendations on all time favorite barbecue food, must-have barbecue tools and accessories, as well as an impressive technique on lighting up charcoal. 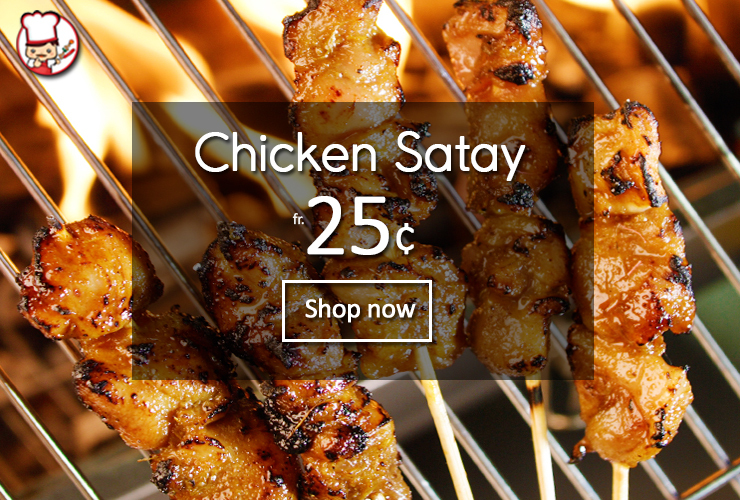 Chicken satay is the other all-time favorite barbecue food. All satay come nicely skewered and neatly packed in plastic bag. 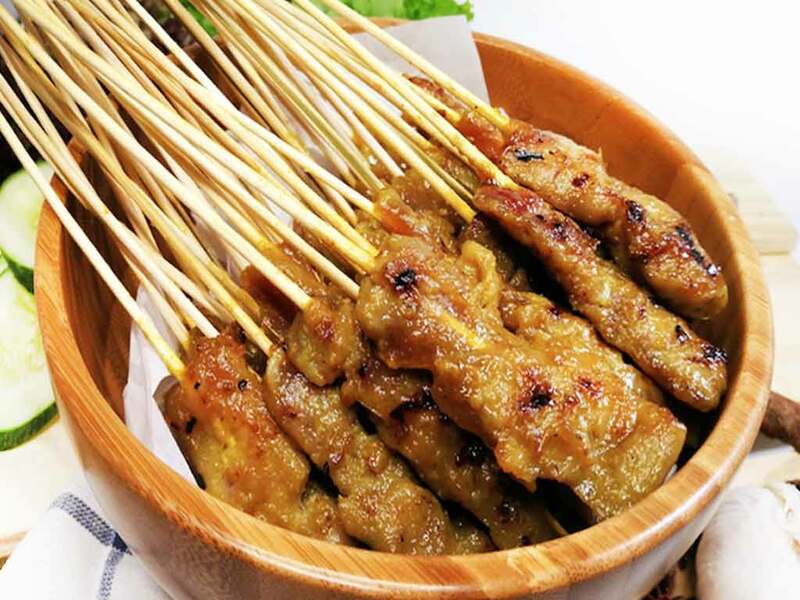 The best way to cook satay without burning the skewer is to place them at the edges of the barbecue pit. Cook each side over medium fire for about 1 to 2 minutes or till satay look shinny and non-translucent. Each person estimates about 4 to 5 pieces of satay. 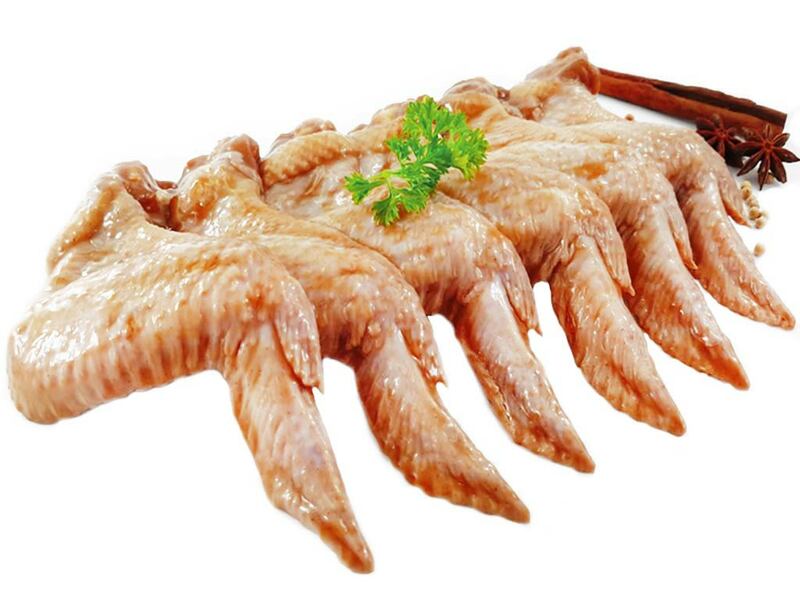 Mid wings (middle section of the wings) are preferred over 3-joints wings as they are fairly flat and can be nicely and evenly cooked within a shorter time. Do not need to skewer the mid wings. The best way to cook them is to place them at the edges of barbecue pit where heat is weaker. Flip wings on every 5 minutes about 3 to 4 times or till golden brown. Each person estimates about 2 to 3 pieces of mid wings. 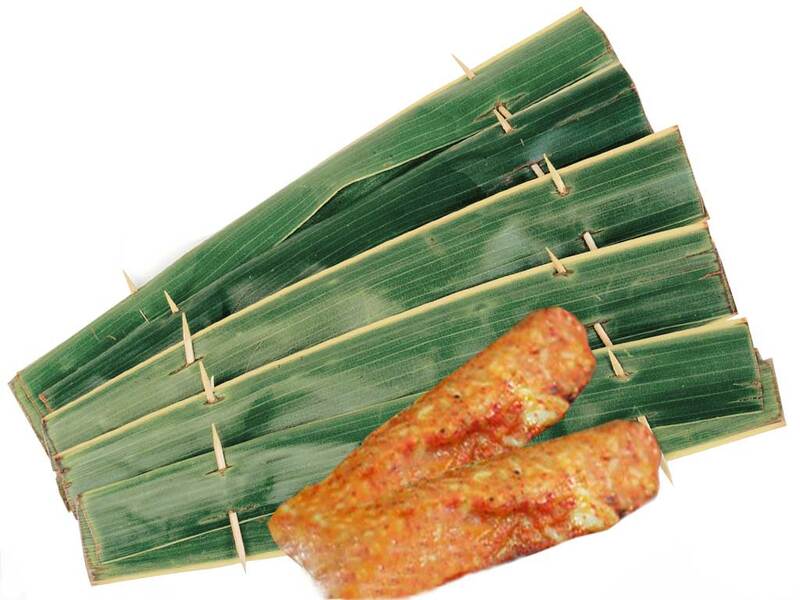 Otah is a popular Nonya dish that made from fish paste mix with finely grinded spices, wrapped in banana / coconut leaf. It emits an aromatic fragrant when barbecuing which make it popular among barbecue goers. However, cooking otah over barbecue pit is challenging as the leaf tends to burns before fish paste is cooked. Thus, result in high wastage. 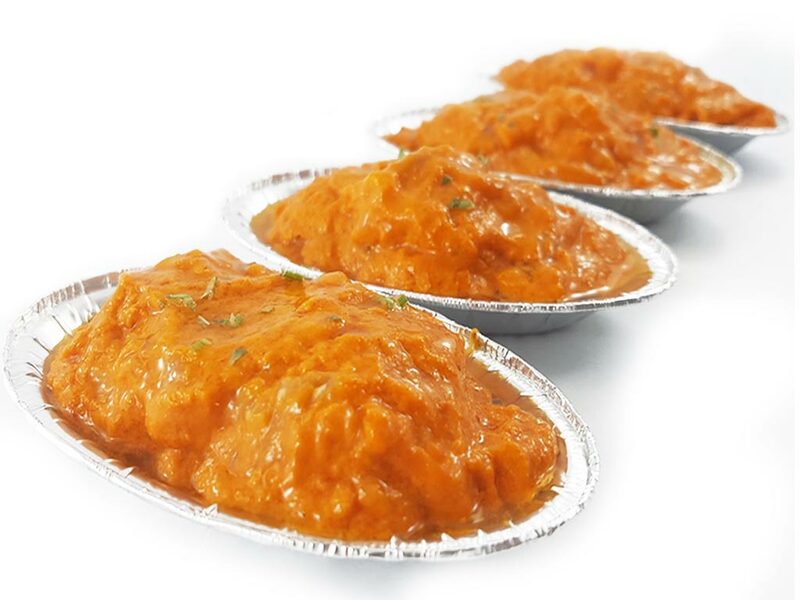 To overcome this, BBQ Wholesale Centre innovatively uses aluminum cups to contain the fish paste. This proven to be successful as the fish paste cook nicely in the aluminum cups without drying and burning. Beside, it tastes as fragrance as before. Cup otah can be grilled in the centre of pit using medium to high heat. Grill each side for about 5 to 8 minutes and will be ready to be served. Customers who still prefer traditional banana leaf otah may order the pre-cooked premium otah and heat up lightly at the edges of the pit. Each person estimates about 1 to 2 otah. Chicken chipolata and Italian chicken sausages are popular among kids and adults. Cheesy beef sausage is another all-time favorite. Sausages cook fairly fast and constant flipping is needed. Sausages should be cooked at the edges of pit where heat is low to avoid burning. Each person estimates about 1 to 2 pieces of sausages. Another never miss barbecue food is the sambal seafood like sambal snapper fish fillet and sotong. The sambal uses a handful of different spices finely grinded and slowly cooked for several hours till it gives off a zesty piquancy. 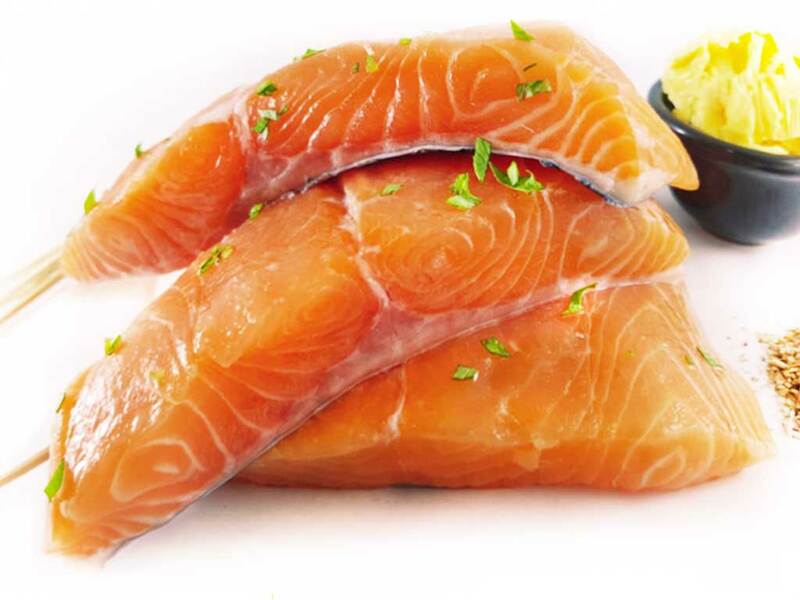 All seafood is cut into small pieces and separately wrap in aluminum foil for easy grilling and handling. Seafood that wrapped in foil can be grilled in the center of the pit where heat is medium high. 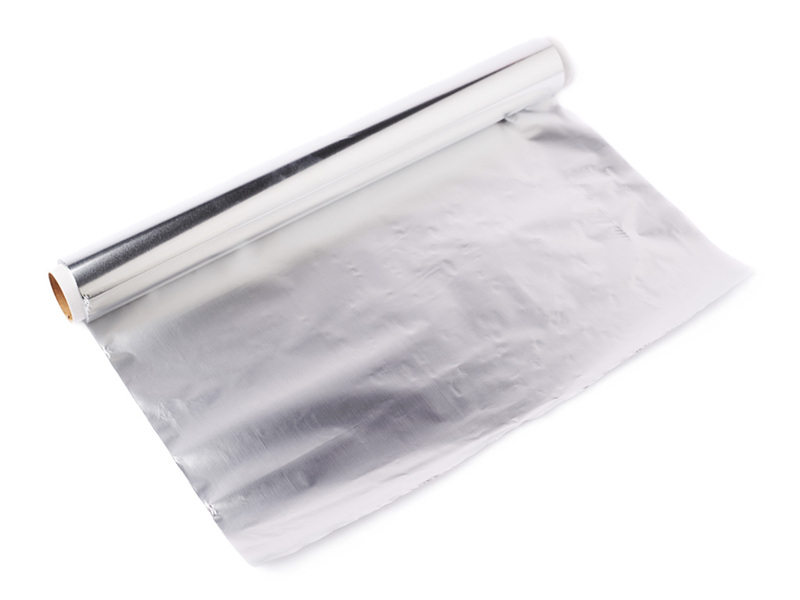 Cooking time is 5 to 8 minutes or till foil is bloated. Each person estimates about 1 to 2 pieces of seafood. Sweet corn is a simple yet popular item for barbecuing. Kids may want to take the corn kernel in aluminum cups while adult can choose between the butter corn cob or our exotic Javanese spicy corn cob made from our bbq in house secret recipe. 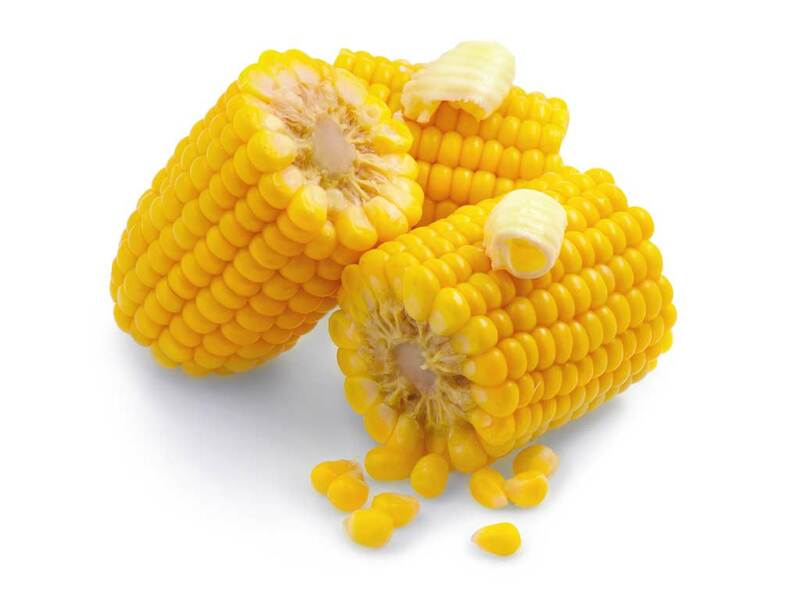 Both corn kernel and cob are wrapped in aluminum foil and can be cooked at the center of pit for about 10 to 15 minutes. To check if corn is cooked, use a skewer to poke through the wrapping foil. Cooked corn looks bright and waxy yellow. Each person estimates about 1 to 2 pieces. Ready-to-eat finger food like cake and pastry serves as a good starter for early arrived guests. 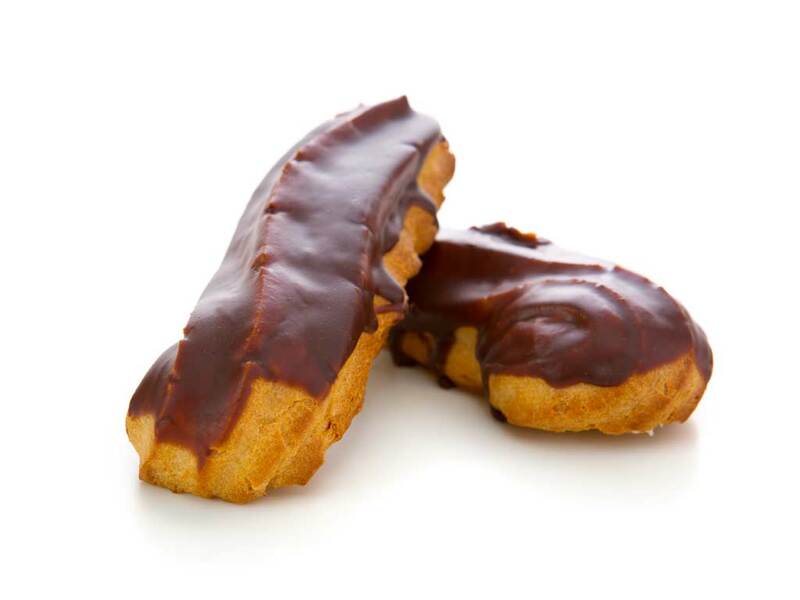 Mini éclair and cream puff are the variety available at BBQ Wholesale Centre. Each person estimates about 2 to 3 pieces. 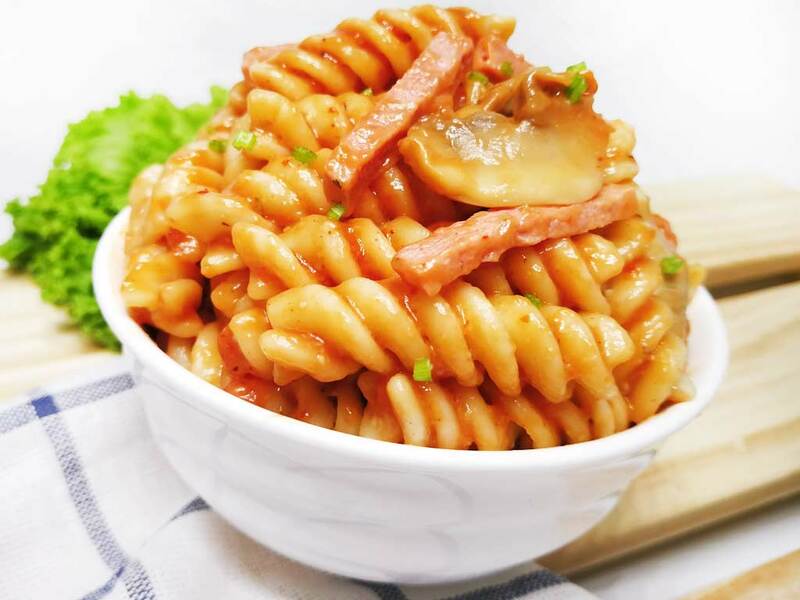 Staple food like fried mee hoon, fried rice, lasagna, pasta etc are compulsory dishes in any parties. The staple food provided by BBQ Wholesale Centre is delivered chilled. Once the staple food is cooked, it is instantly chilled to maintain the freshness. It can be easily heat up over barbecue pit/ stove as they are packed in aluminum tray. 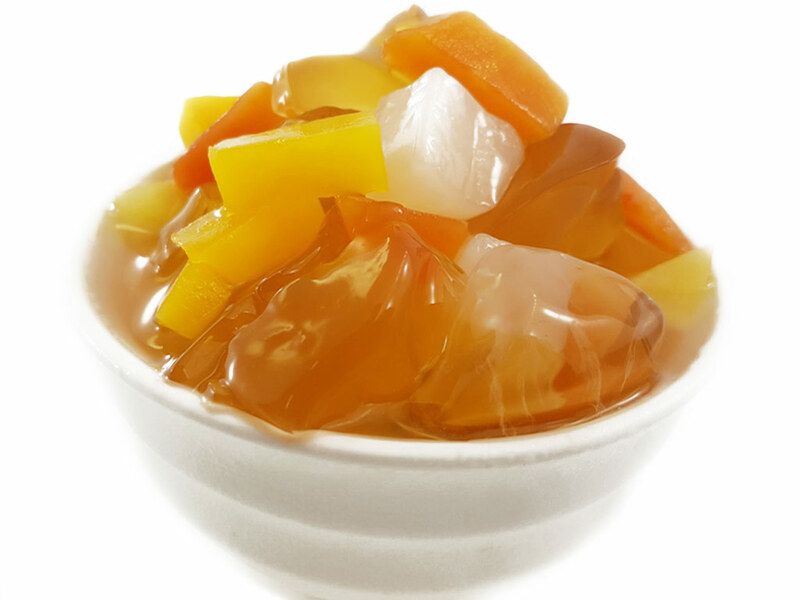 Complete your barbecue with cooling desserts like ice jelly fruit cocktail, longan honey sea coconut or grass jelly nata de coco. Per set of dessert supply by BBQ Wholesale Centre cater for about 10 to 12 people. For hygiene purpose, packet or cans drinks are more recommended for barbecue event. The drink can be chilled in the foam box and ice supply by us. Never hesitate to order the ice and foam box from BBQ Wholesale Centre as our price is one of the most economical you can ever find in the market. 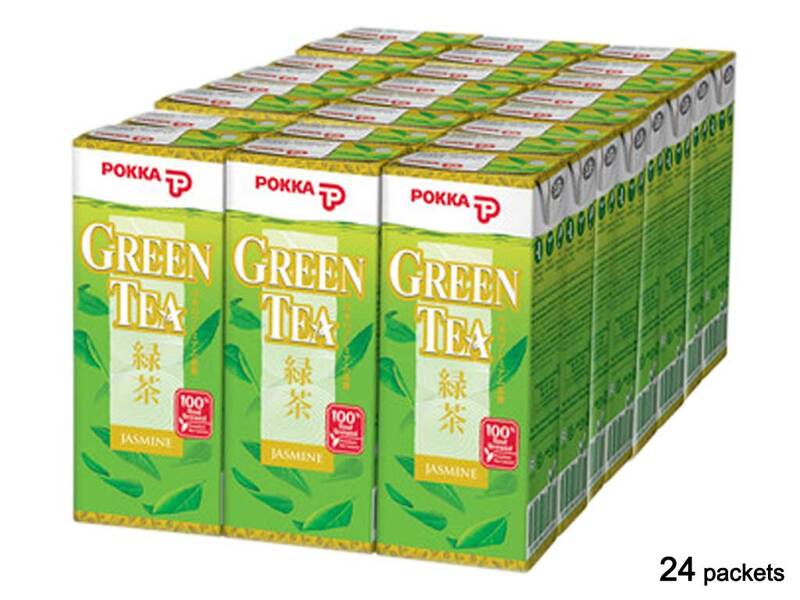 Each person estimates about 1 to 2 packet of drinks. 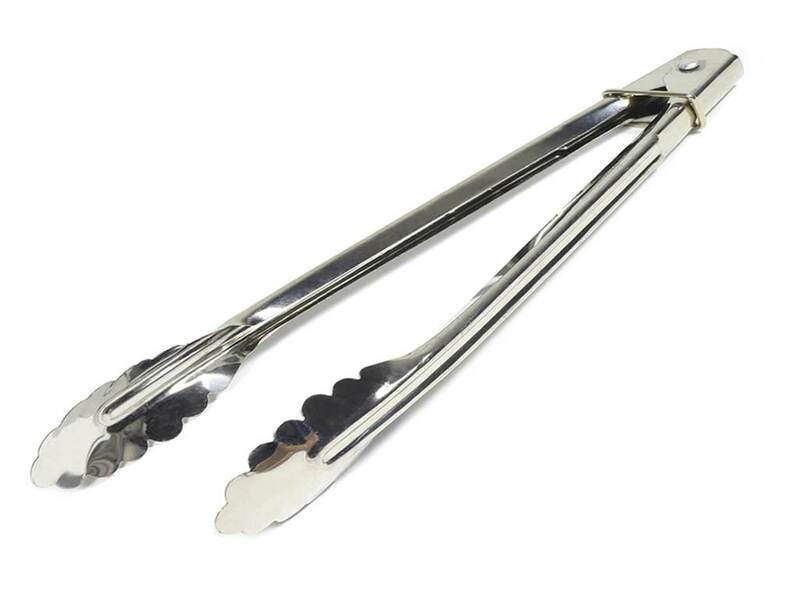 You need to have a pair of long handled tongs for flipping food as well as topping up charcoal. It is highly recommended to get aluminium tongs of about 17" / 38cm in length. Barbecue is an outdoor event and there are bound to have uninvited guests like flies. It's advisable to cover the food most of the time. 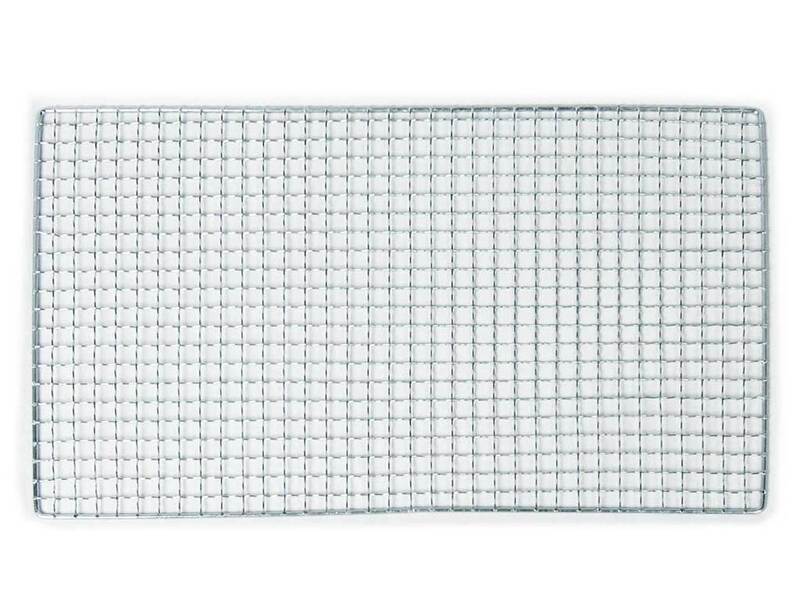 Aluminum trays are needed to hold food that is grilled. It is good to get a few aluminium trays to hold wide variety of food. Wire mesh is needed to place on top of the bbq pit to hold the food while grilling. Most bbq pits come with a few customized poles that are usually spaced wide apart and not practical for grilling small size food. Besides, these poles are usually not well maintained. Thus, having new wire mesh for each bbq is advisable. Fire starter is needed to light up charcoal. Avoid using kerosene to start fire as it will contaminate the aroma of food. The secret to successful barbecuing is heat controlling. Using correct type of charcoal is important. 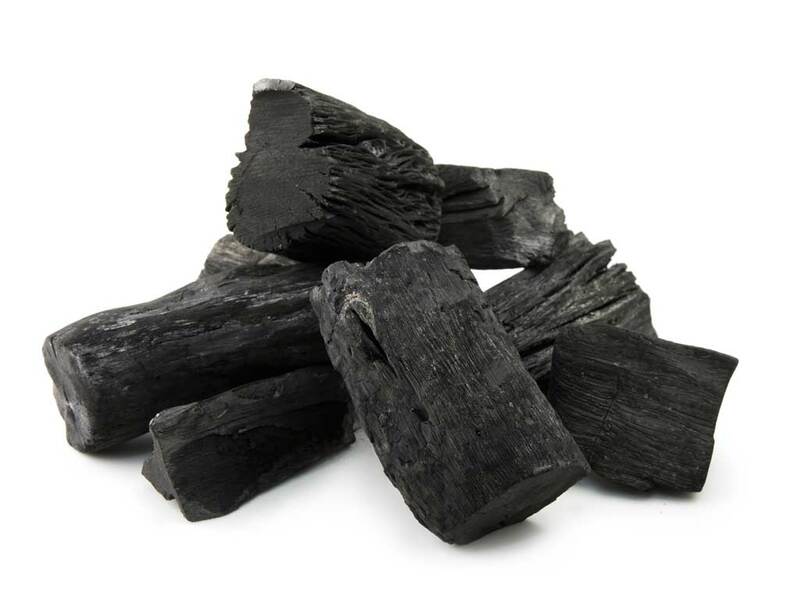 The types of charcoal available in the markets are lump wood, briquettes, hardwood, mangrove and self-igniting coal. In our opinion, we highly recommend the mangrove charcoal as it is produced naturally from mangrove wood which is environment-friendly. Beside, it can be lighted up easily and produce fairly consistent heat which is suitable for barbecuing. Briquette charcoal is the next best option in barbecuing due to the long lasting and smokeless features. However, the disadvantage is that it is not easy to light up briquette charcoal. 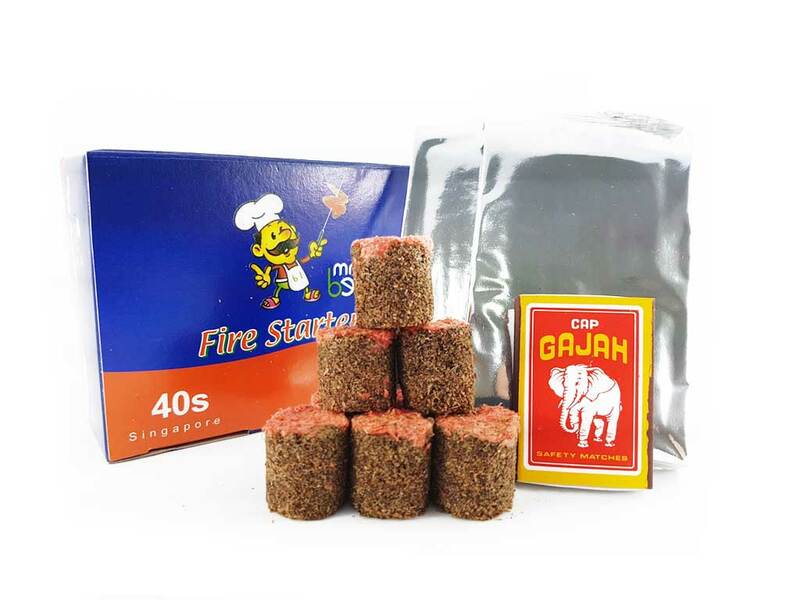 BBQ Wholesale Centre has been supplying quality mangrove charcoal that is neatly packed in carton box of 3kg each for many years. Our online order system is able to estimate charcoal quantity after you have selected your food. Customers may consider the system estimation as it is highly accurate. On average, food for every 10 guests requires about 1 packet of charcoal.